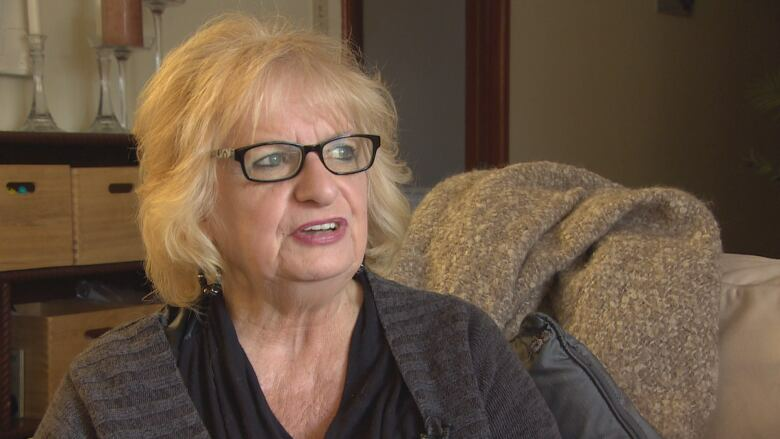 Wilma Derksen says she worried about the 30-day appeal period after Grant’s acquittal on charges in the 1984 death of the Winnipeg teen. She says she hoped the Crown wouldn’t appeal the acquittal, because she said she felt she knew the truth and wanted to move on. The mother of Candace Derksen says she feels a surprising sense of relief now that Manitoba prosecutors have decided not to appeal the acquittal of Mark Grant. Wilma Derksen says she worried about the 30-day appeal period after Grant's acquittal on charges in the 1984 death of the Winnipeg teen. She says she hoped the Crown wouldn't appeal the acquittal, because she felt she knew the truth and wanted to move on. When the judge first read her decision, Derksen said she was stunned, because she had expected a guilty verdict. But she began to feel better as the prosecutors began to explain what happened. "There was an accompanying sense of relief. We didn't expect that, we didn't expect the feeling of freedom, of thinking, 'OK, it's over,'" she said. Part of the reason Derksen feels at peace is the outpouring of support for her family and recognition for her daughter. Derksen says she's thankful for the investigators who kept digging into the case, and for the attention paid to the case by the general public. "The pieces have all been laid out and there's a story that kind of makes sense to me," she said. "It was not in vain. Justice isn't perfect, but the process and the effort can bring some kind of resolution for us, and freedom." She said she also feels a sense of security knowing that the public is now aware of Grant's past. Throughout the trial, Derksen and her husband, Cliff, would distract themselves, planning holidays and get togethers with friends around court dates. "We had to choose our own lives first. It was kind of that our goal. We had to keep on living." She wants people in Winnipeg to know that she and her family are strong and happy. "Everybody has a different sense of justice and I have to appreciate that, and there's a lot of people that aren't going to feel like me. But a lot of people have also said that if I'm OK, they're OK," she said. Now that the trial is over, Derksen and her husband plan to turn their attention to creative pursuits. She is teaching writing, while Cliff is teaching art. "He wants to throw himself into his art. He's shifted," she said. "I'm so excited that I can just leave this and step into this whole new world of writing. And I'll probably have to write a whole new book about this as well." Grant was found not guilty last month of second-degree murder in the death of Candace Derksen. 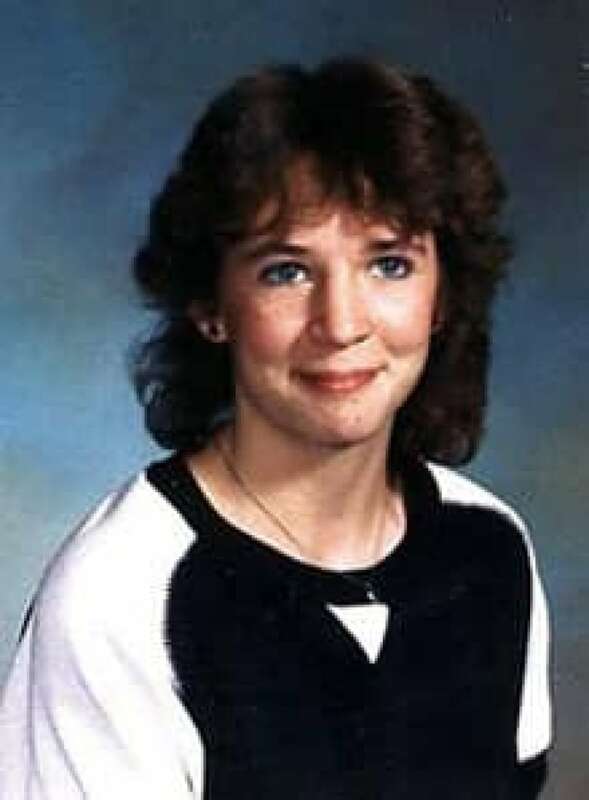 In 1984 the 13-year-old was last seen while walking home from school, and her frozen body — with her feet and hands tied — was found six weeks later in an industrial shed. Grant was arrested in 2007 following DNA tests and found guilty in 2011, but the conviction was overturned two years later by the Supreme Court of Canada. A new trial was held this year and Court of Queen's Bench Justice Karen Simonsen ruled the DNA evidence originally used to convict Grant was flawed.